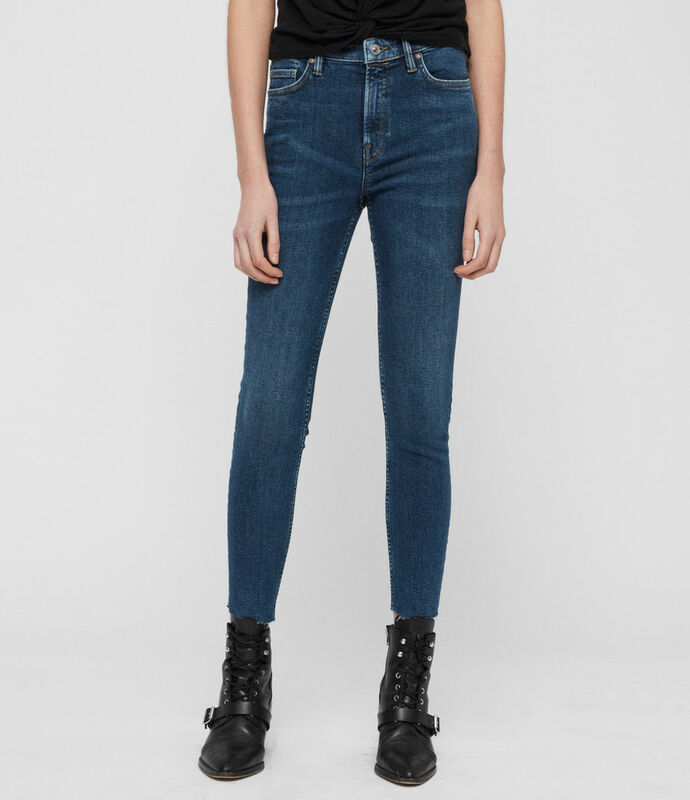 Jeans you'll wear again and again. 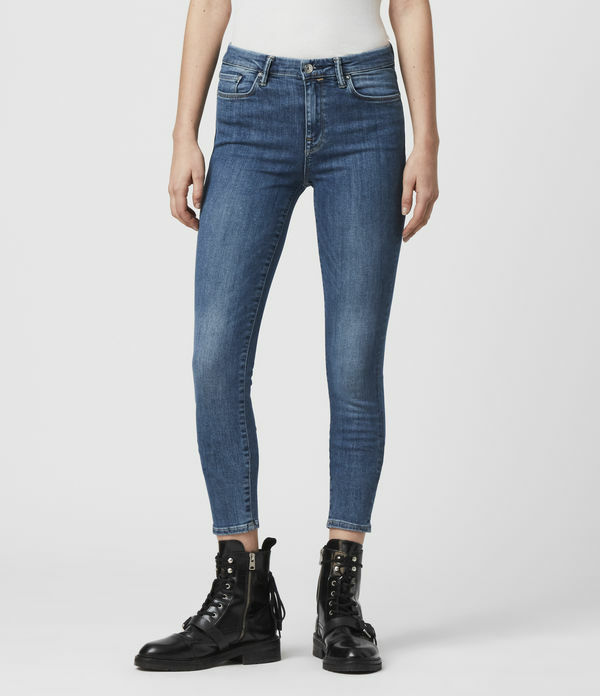 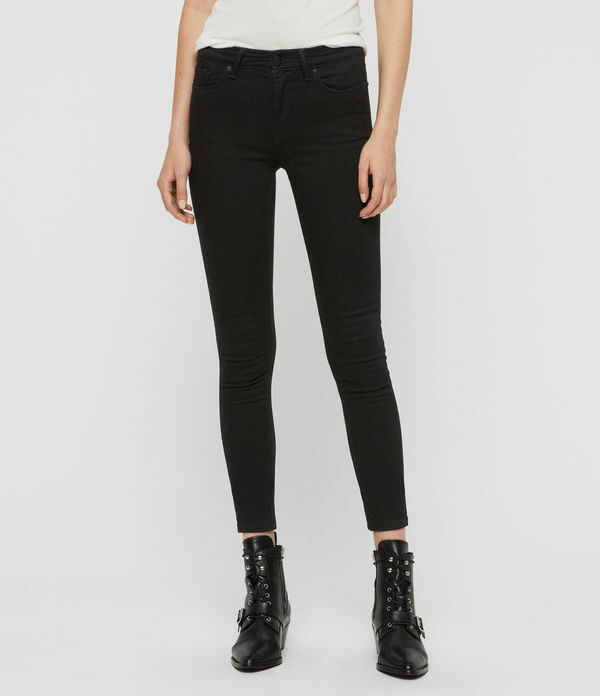 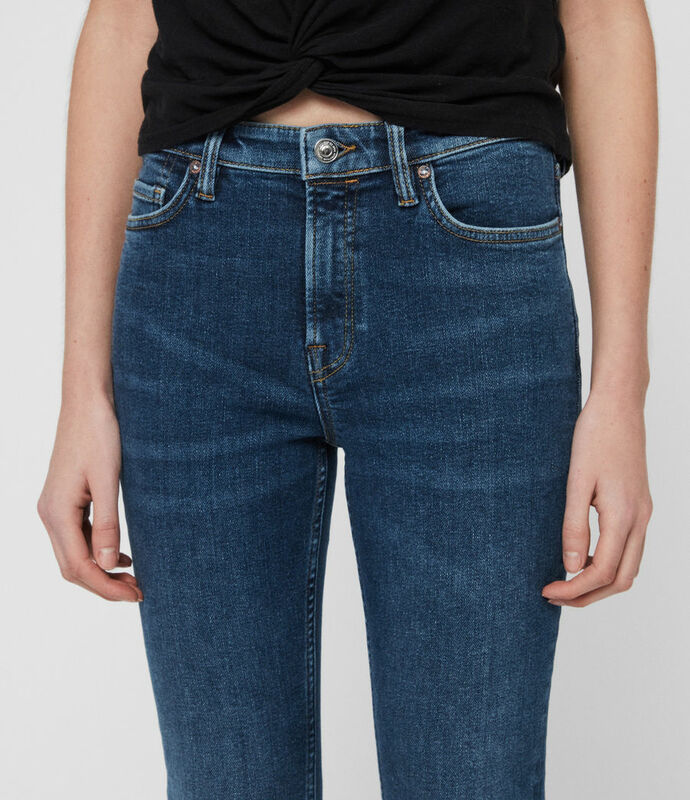 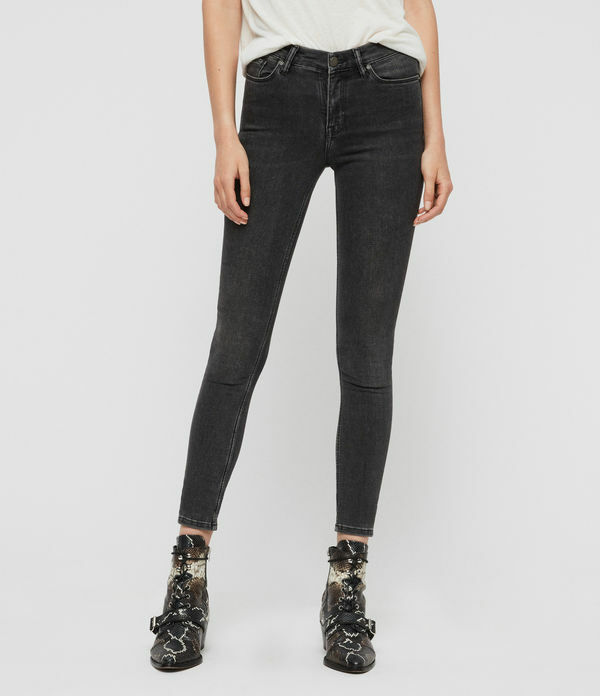 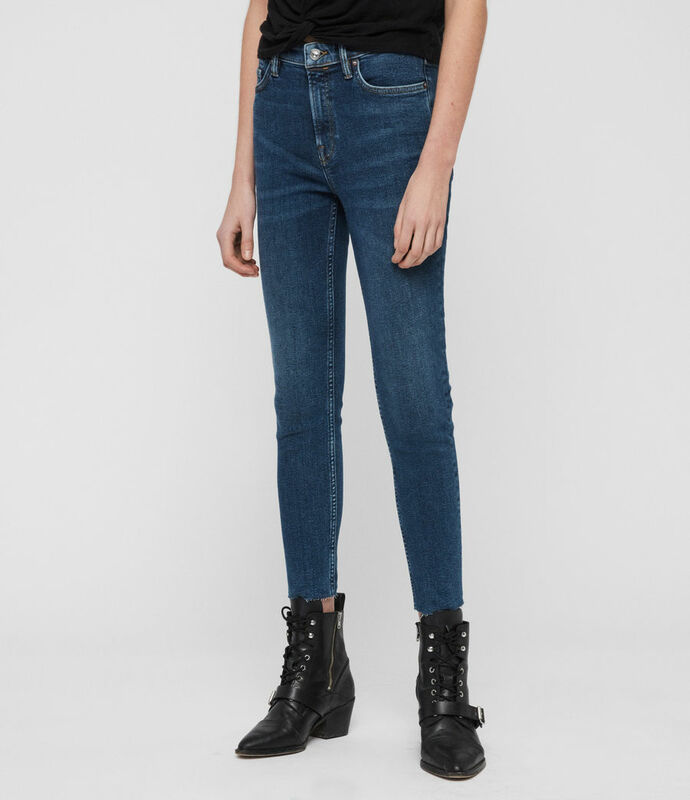 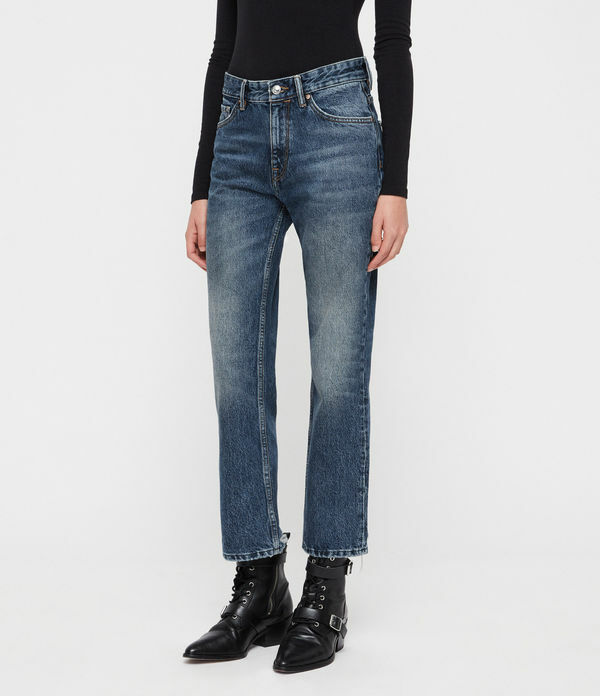 The Roxanne Ankle Jeans are crafted from authentic denim with a skinny leg and high waist. 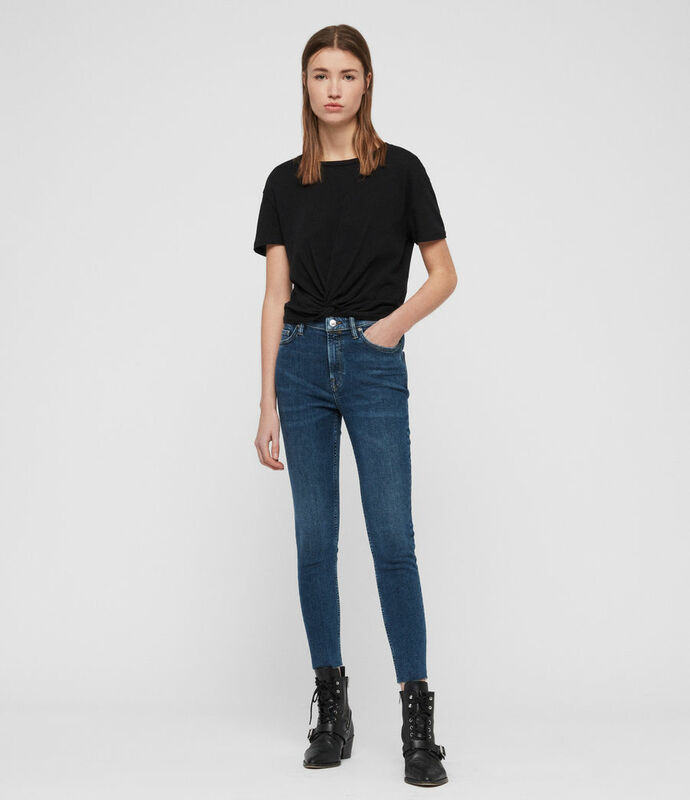 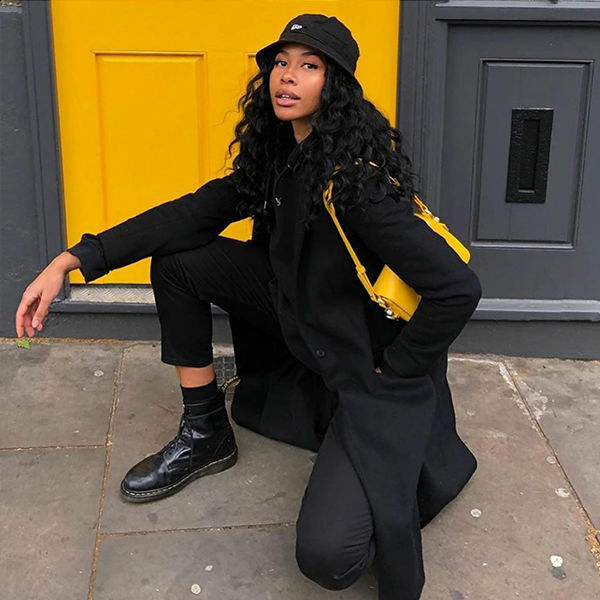 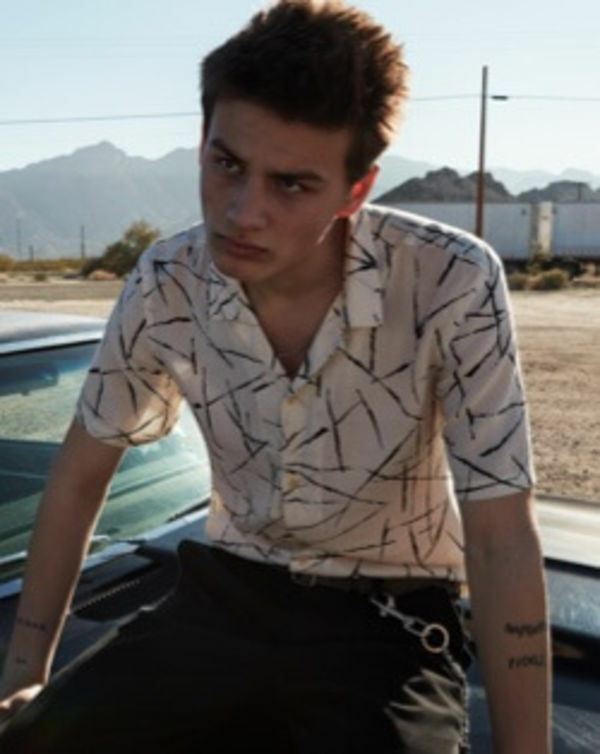 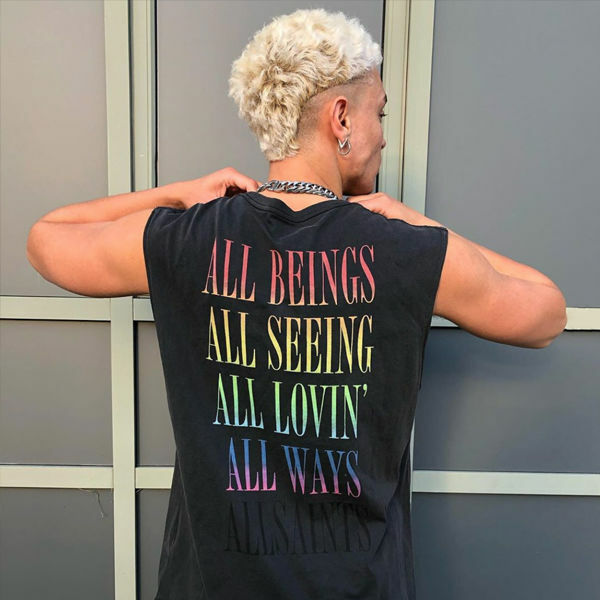 Model is 5'10" / 177cm and is wearing size 27. 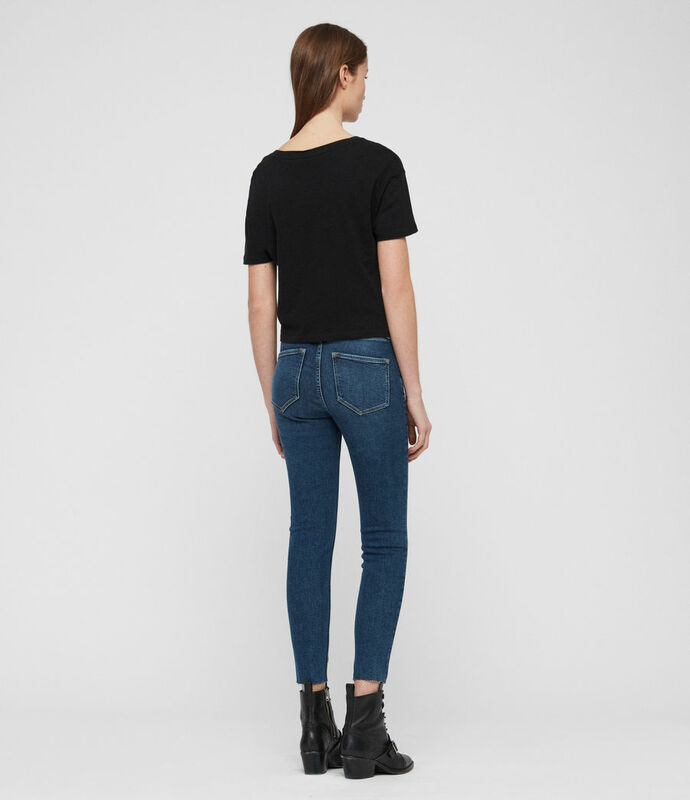 94% cotton, 4% elastomultiester, 2% elastane.